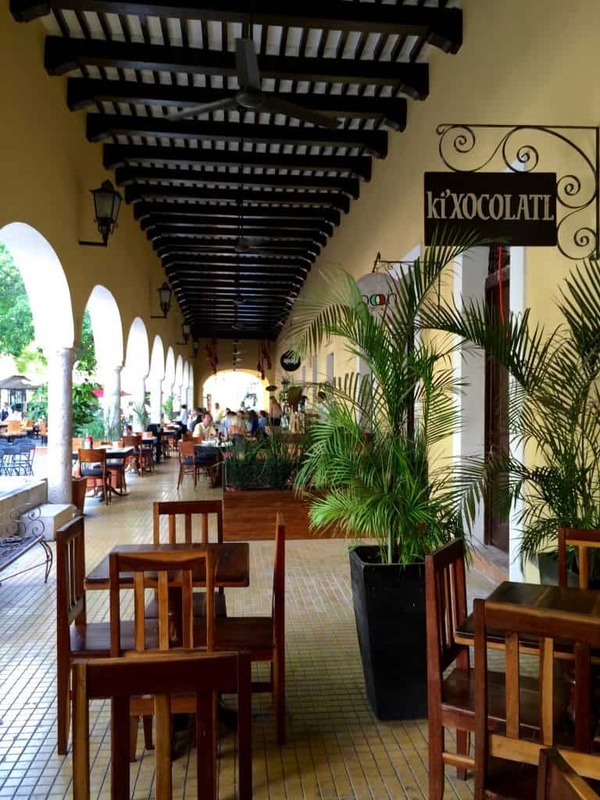 At Ki' Xocolatl we continue the traditions of the Maya in creating artisanal chocolates that have become the best-selling chocolates at the Smithsonian in Washington, D.C. and the National Museum of Anthropology in Mexico City. 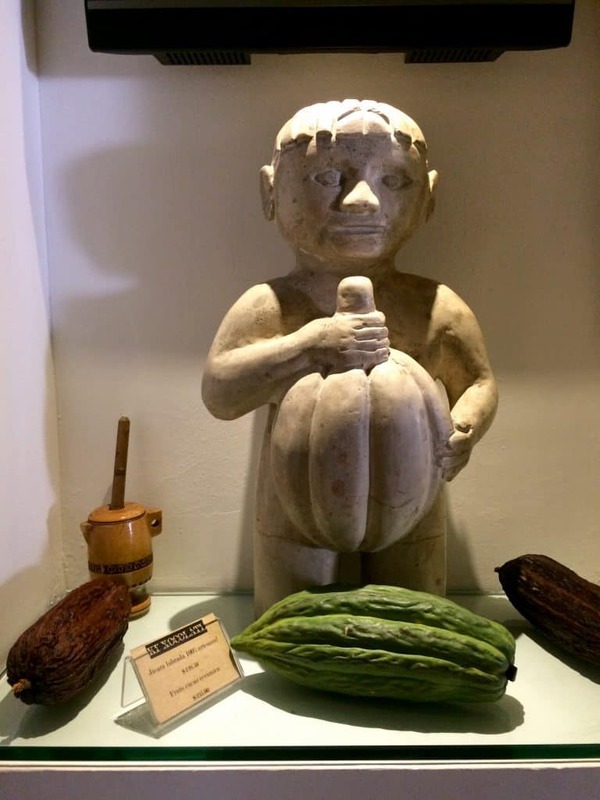 Our cacao groves near Ticul, in the heart of the Puuc Region of the Yucatan peninsula, is an extraordinary achievement that has rescued ancient practices with the universal human desire for chocolate. 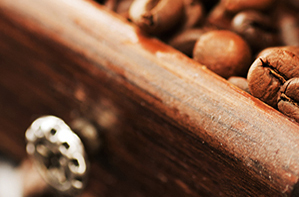 All our chocolate bars represent the traditions of the Maya and the expecations of the modern palate: Chocolate with spices, coffee, cacao nibs, peppercorn, lime, and peanuts.